Restonians Jim and Karen Cleveland will be honored with the 2014 Legacy Award at the Devotion to Children’s 12th annual Red, Heart & Soul Gala on Nov. 12. Devotion to Children (DTC) is a Northern Virginia nonprofit committed to providing access to high quality educational and childcare programs for children aged six and under from economically disadvantaged families. The Clevelands, separately and together, are involved in a number of Reston and Northern Virginia organizations, including YMCA of Fairfax County Reston, Greater Reston Arts Center, Reston Community Center, Reston’s Nature House, Reston Historic Trust, Northern Virginia Fine Arts Festival, Leadership Fairfax and the Initiative for Public Art Reston, among others. 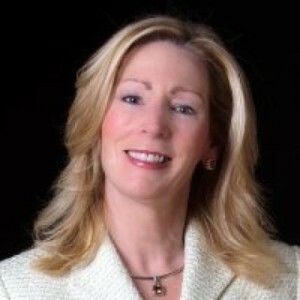 Karen Cleveland is the Chair of the Greater Reston Chamber of Commerce. Jim Cleveland is the former president of the Reston Land Corporation, which was instrumental in the development of Reston and the first phase of Reston Town Center. Both are “Best of Reston” Award winners. The Clevelands will accept the award at DTC’s Read, Heart & Soul Gala at the Tysons Corner Ritz Carlton Nov. 12. For tickets and sponsorships, visit the DTC website.